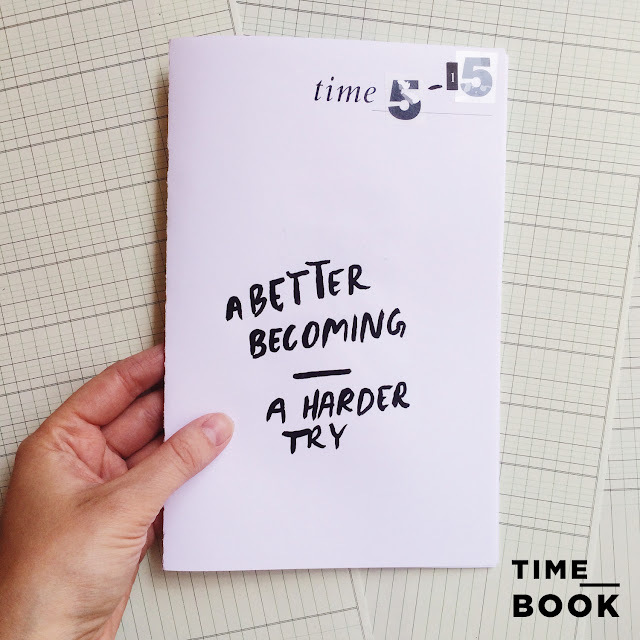 My pal Kara has just released a new product called Time Books and I wanted to share them with you. Because they are way cool. Time Books are a printable zine-inspired method of time-based art journaling. They are easy to print at home or send out to a print center. 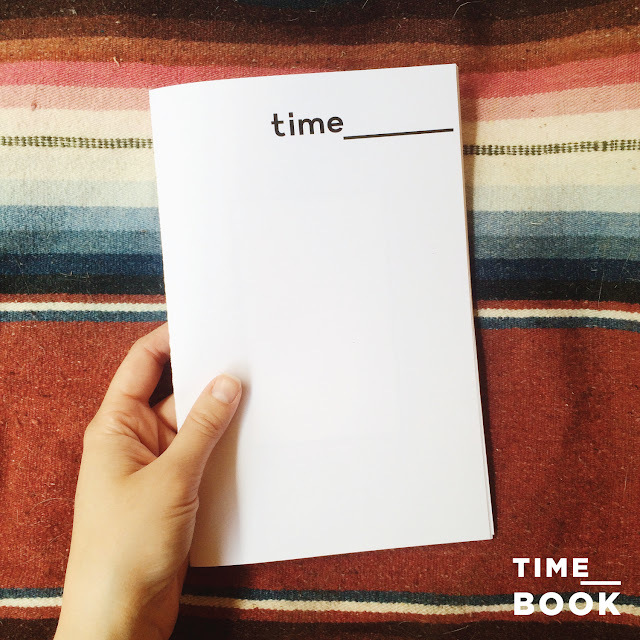 Time Books can be whatever you want them to be — quick, bulky, cheap, elegant, long, or short. one, or make a Time Book all about a day, long ago. patterned papers before binding. Anything goes.